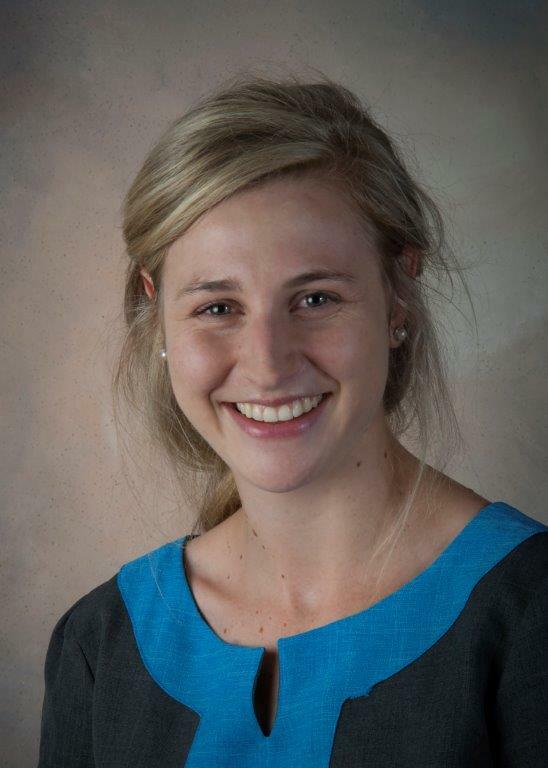 I am a Physiotherapist at Stepmed and I obtained my degree at The University of the Freestate. I cannot say that I chose to be a physiotherapist, being a physiotherapist chose me. I love helping people and making a difference in someone’s life. My favorite part of working as a physiotherapist is to get to know my patients and see how they progress. Every day I try to be the rainbow in someone’s cloud. My hopes for the future, is to continue making a difference as a well skilled physiotherapist in someone’s life every day.